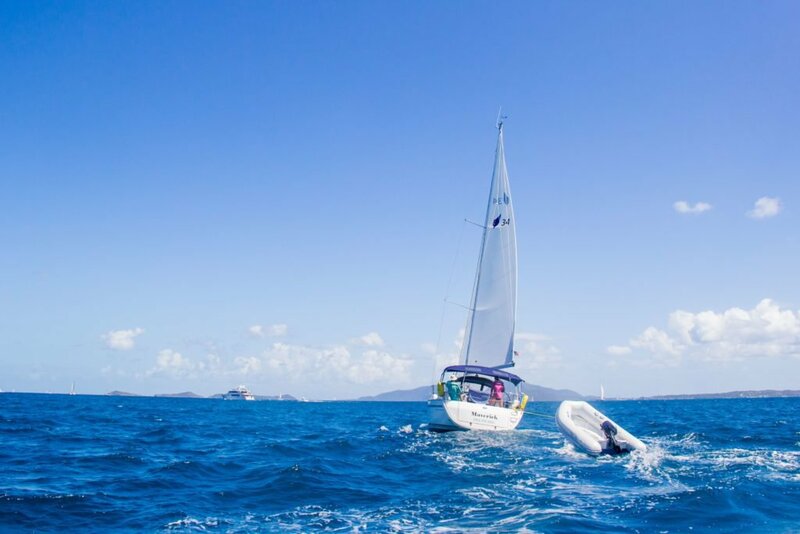 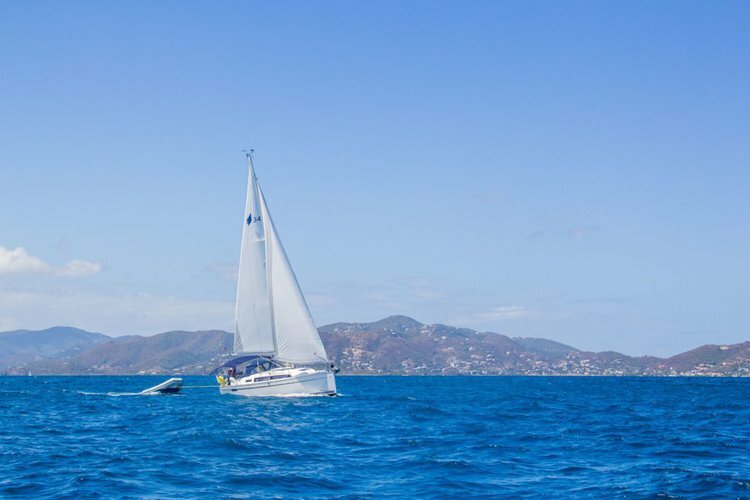 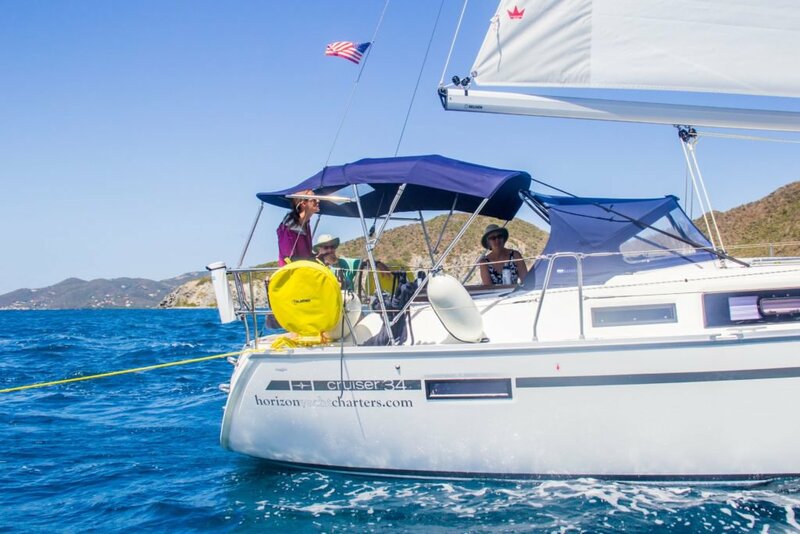 Cruising through the British Virgin Islands onboard a beautiful yacht is the perfect way to explore all the islands have to offer. 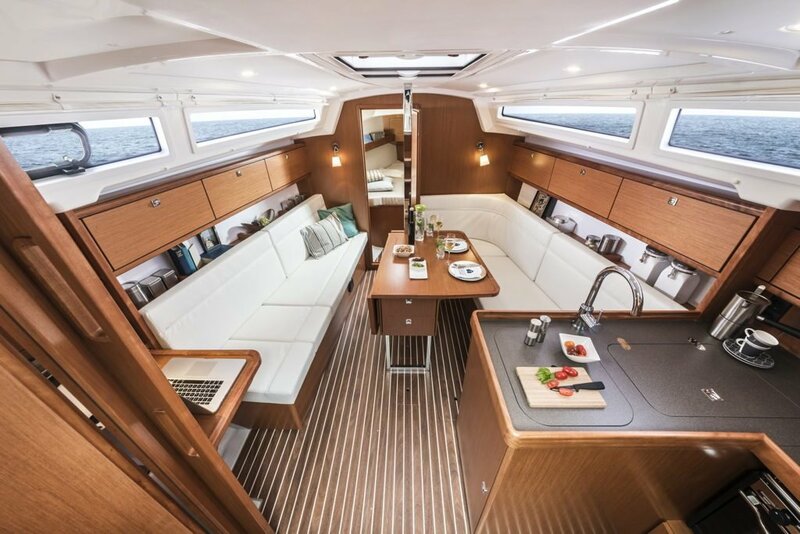 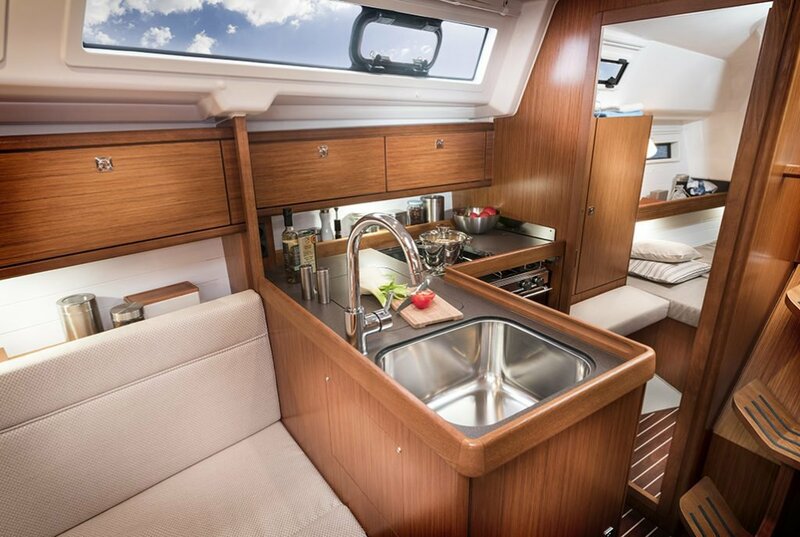 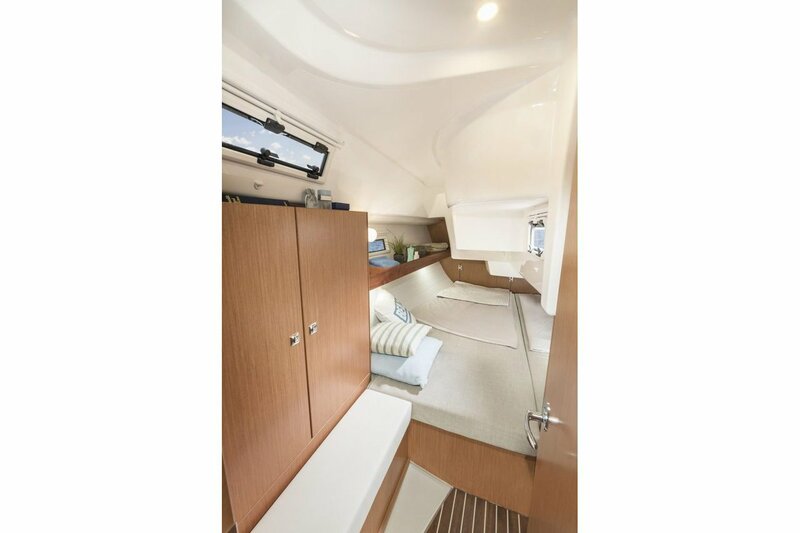 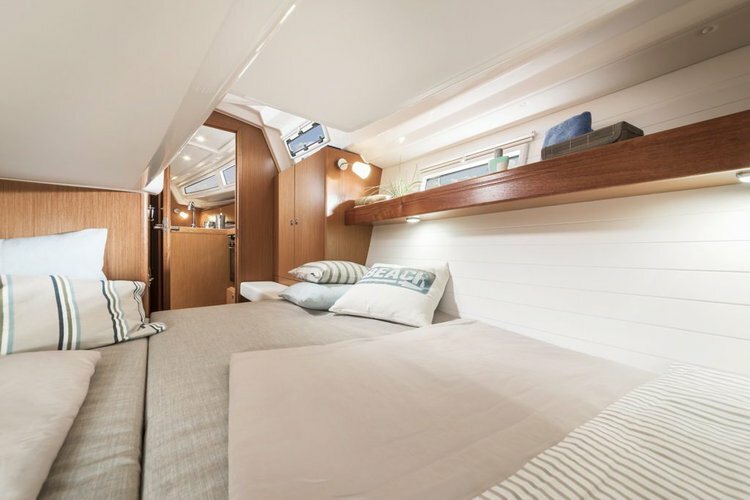 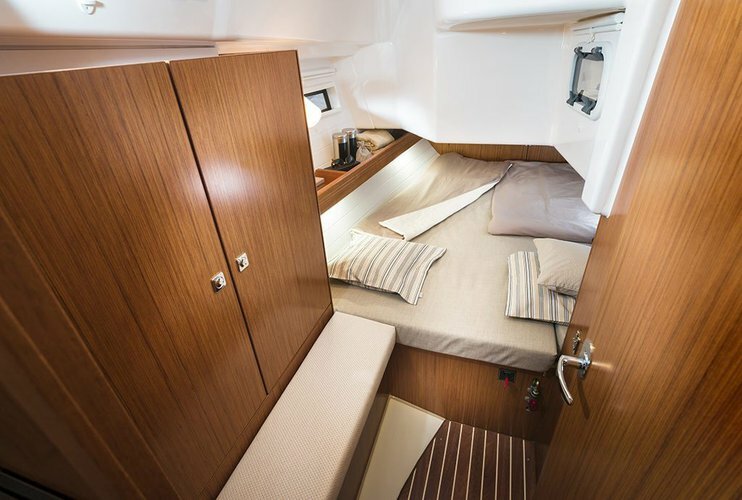 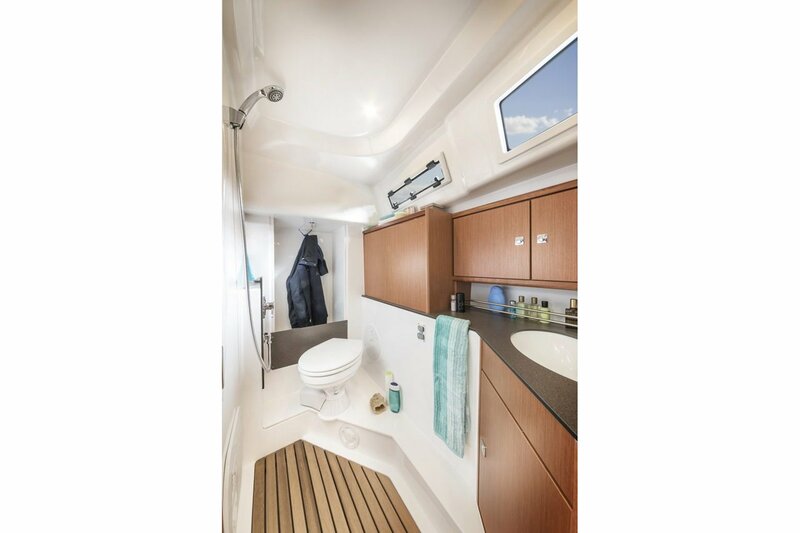 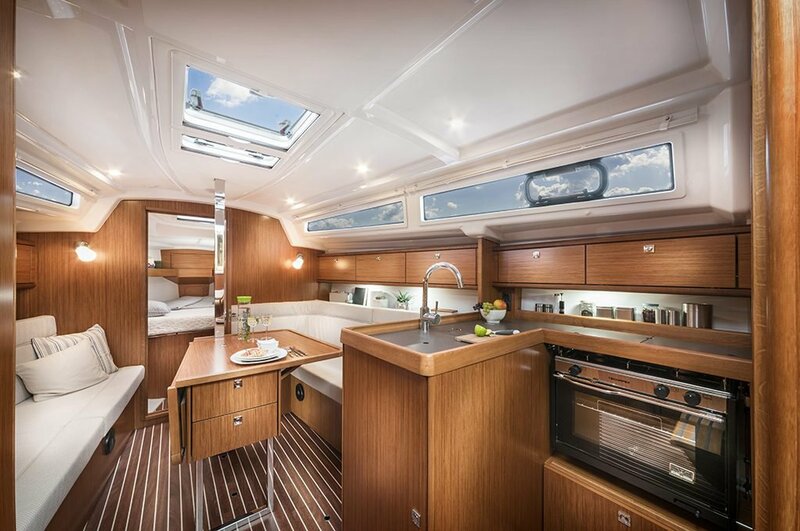 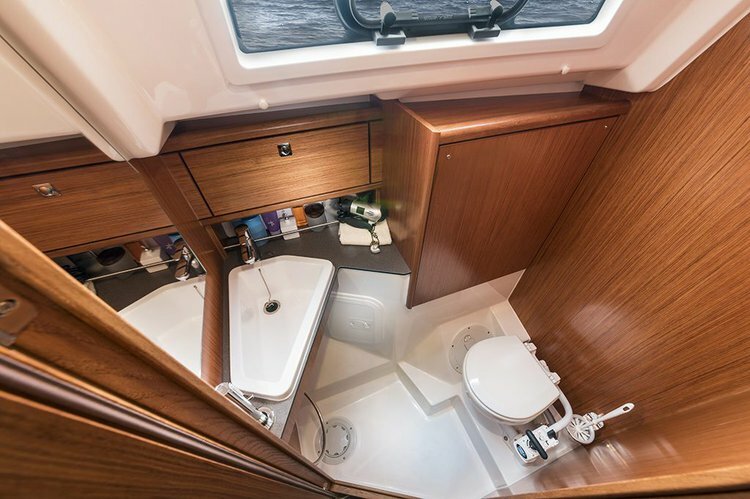 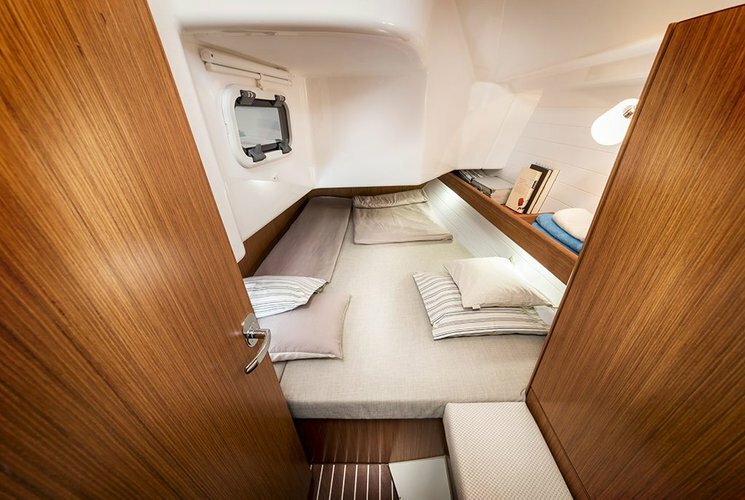 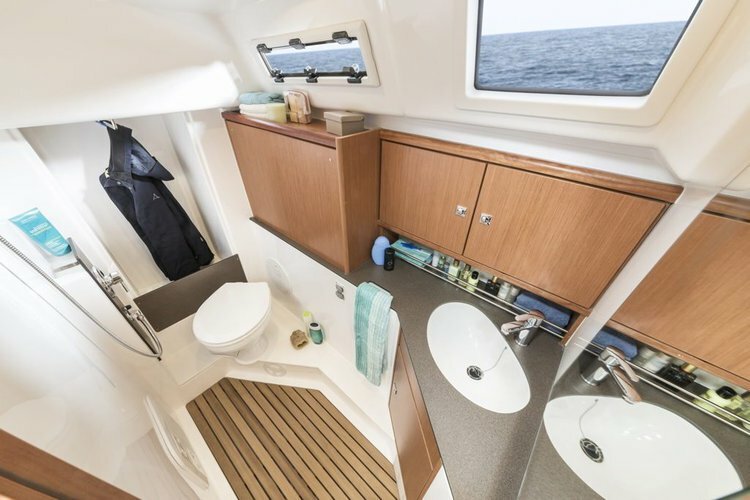 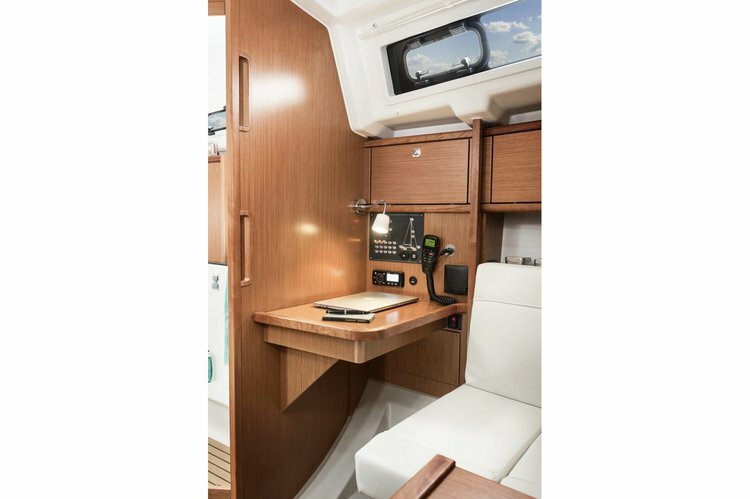 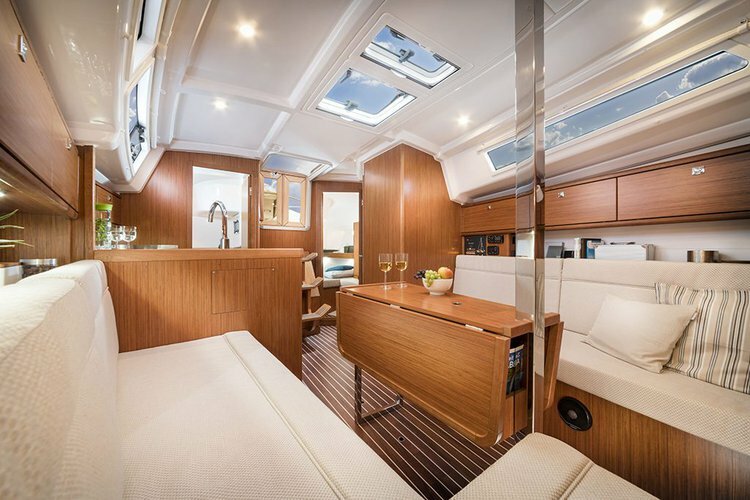 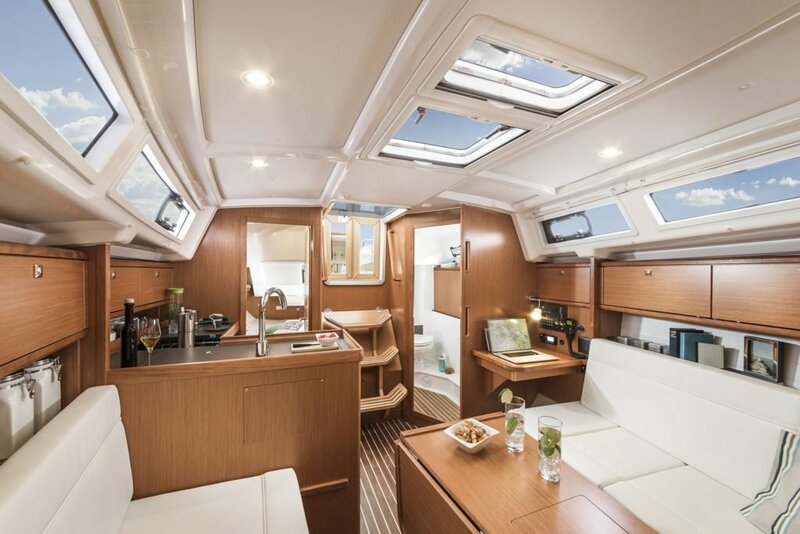 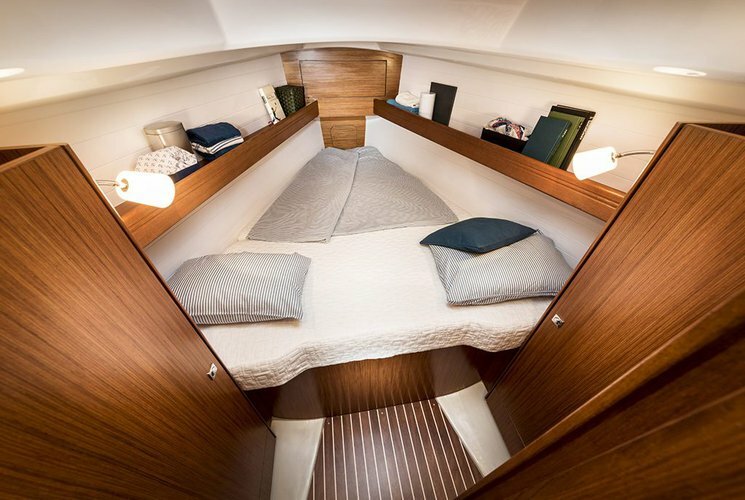 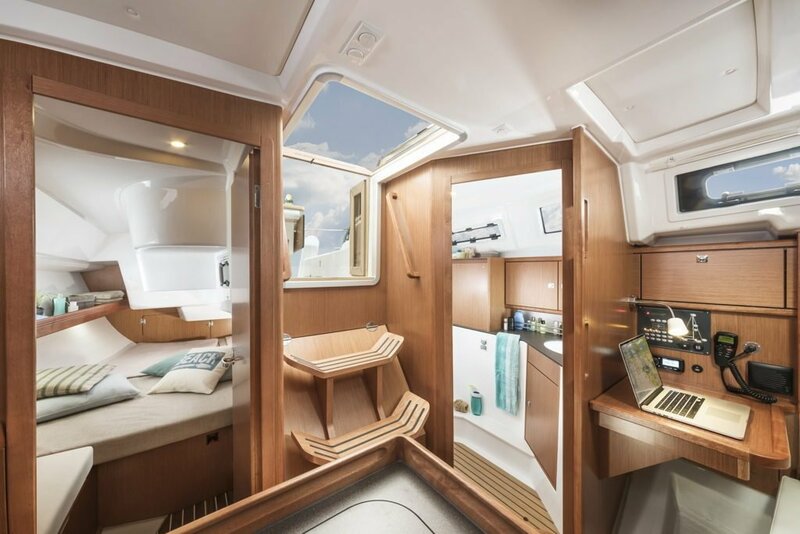 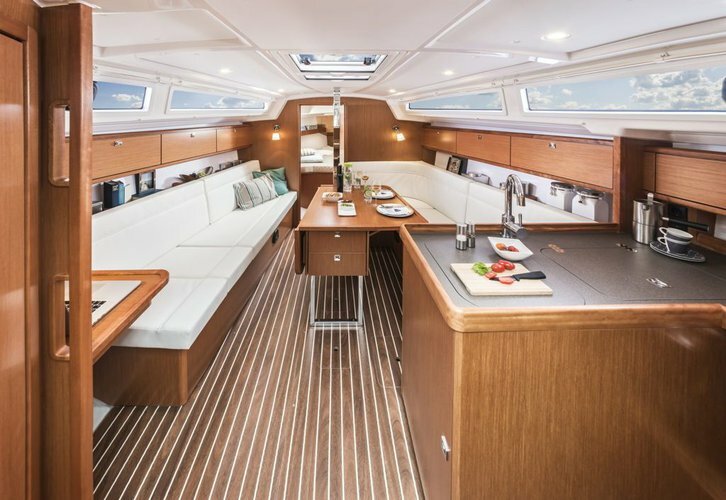 The three sizable double cabins provide plenty of room for family and friends onboard. 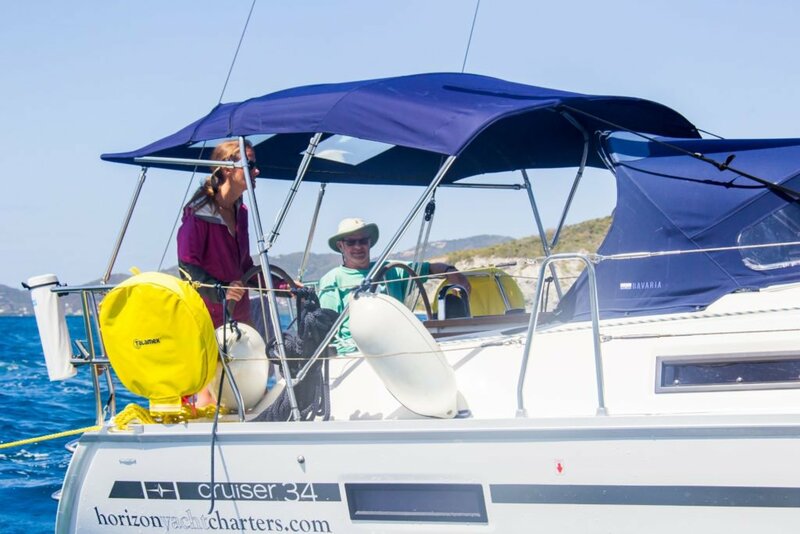 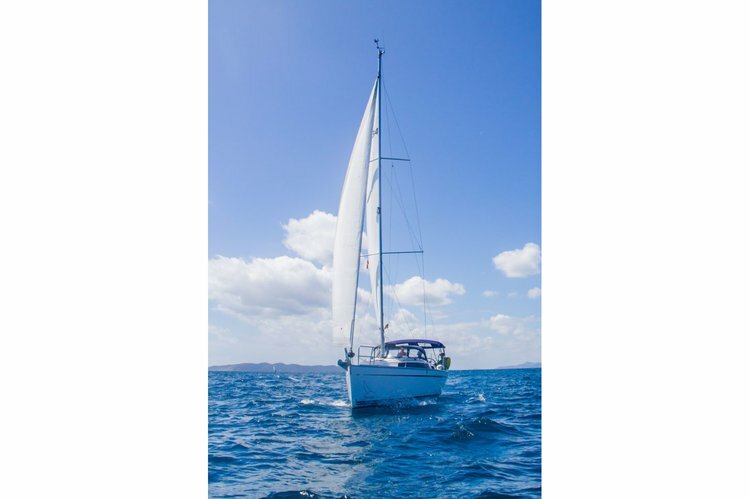 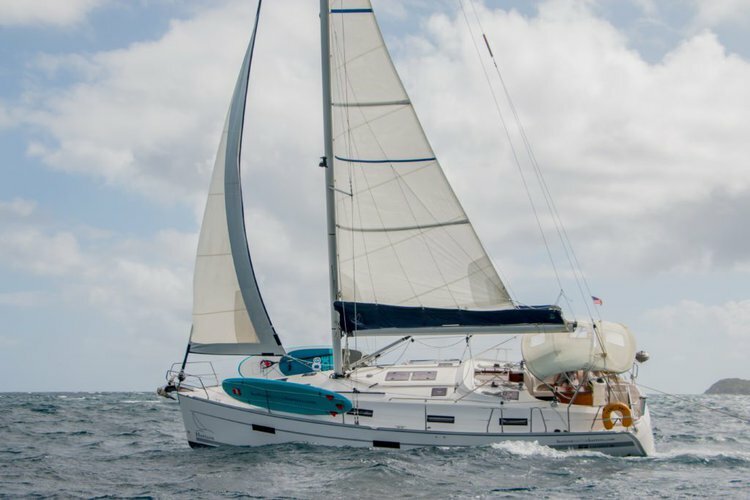 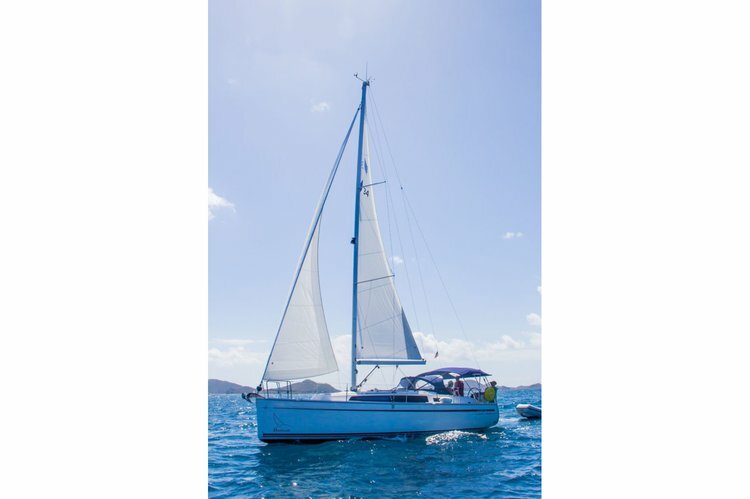 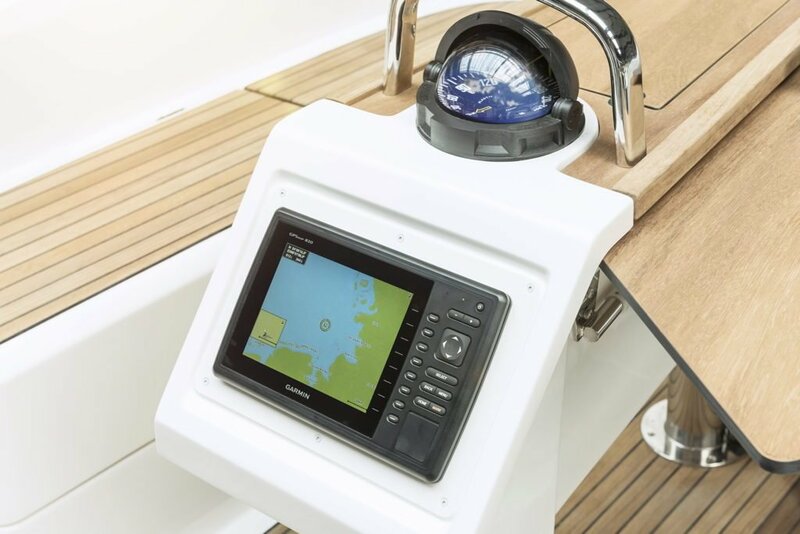 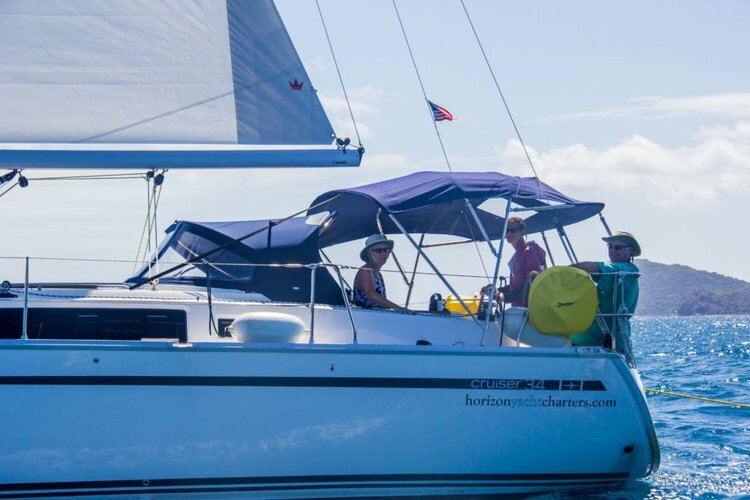 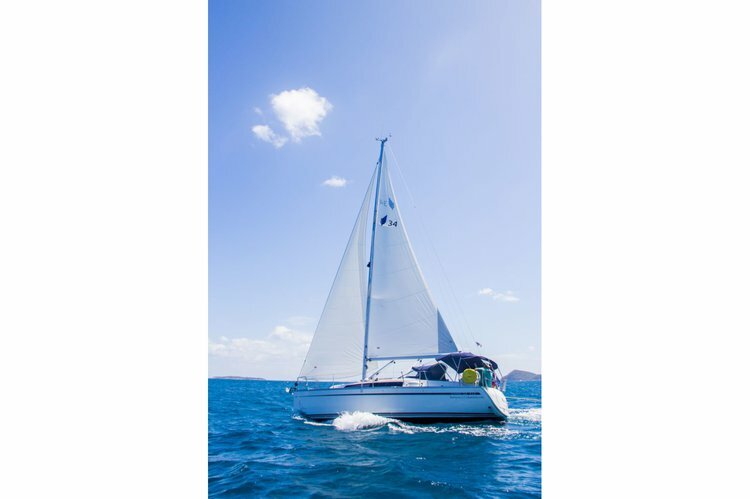 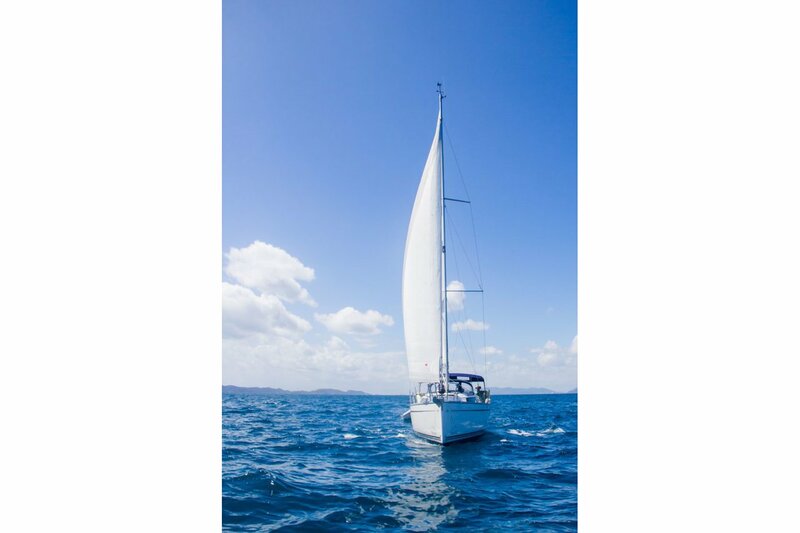 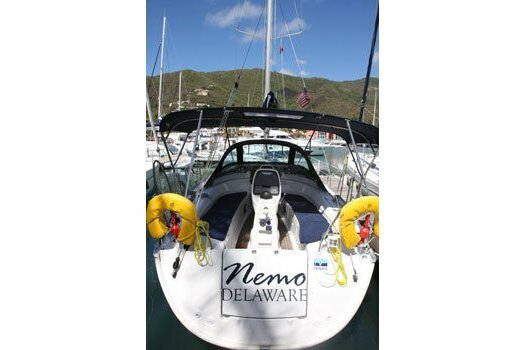 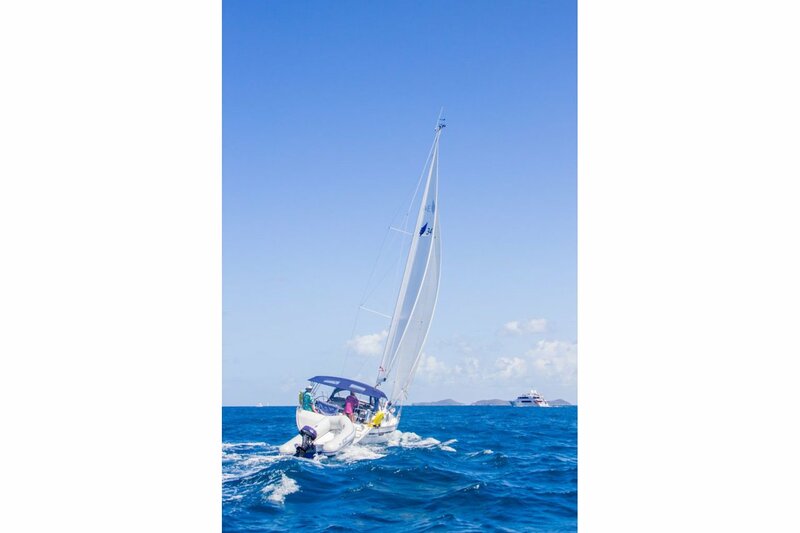 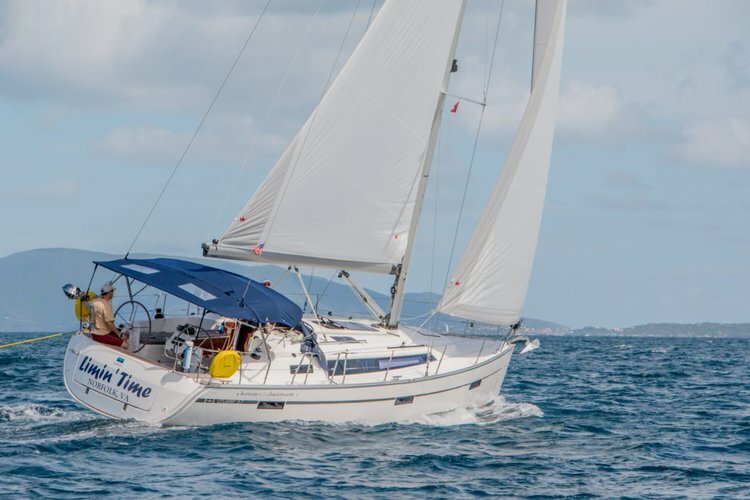 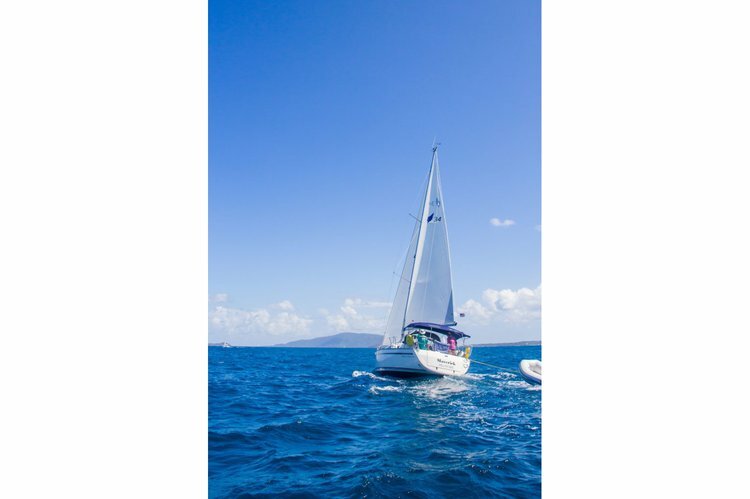 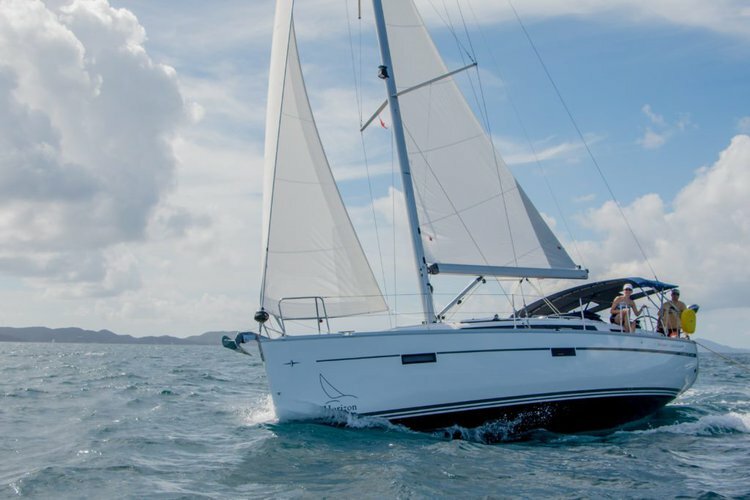 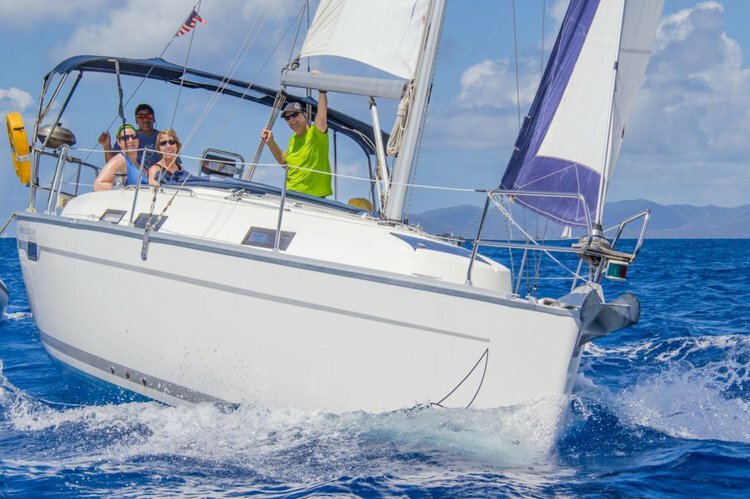 This vessel handles well and is the perfect yacht to spend the week exploring all the British Virgin Islands have to offer. 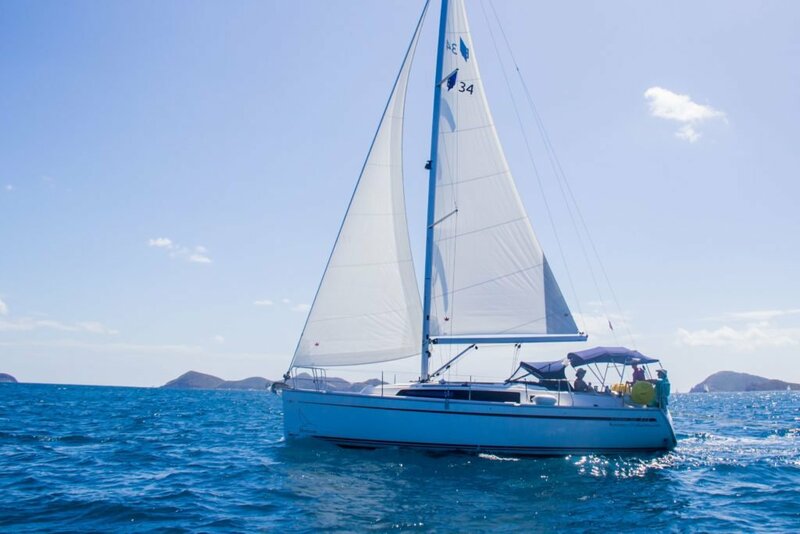 Cancellation Information- We require a 50% deposit to confirm the reservation and the balance due of 50% should be received no later than 45 days prior to charter start date. 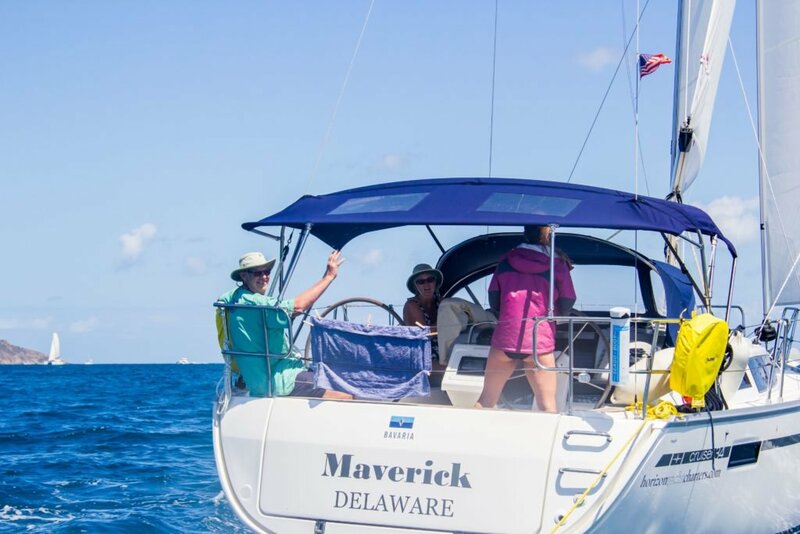 A full refund less a $200.00 administration fee is given should the reservation be canceled in writing up to 90 days prior to the charter start date. If the charter is canceled within 90 days of charter start date, then a full refund (less $200.00) is made subject to reselling the charter space reserved. Usually this boat operates around Nanny Cay, VG.